Be sure to put aside 30 minutes in your day to watch this unparalleled hockey-stick of laughs from the brilliant Mark Steyn, speaking on the ‘fraudulent’ Hockey Stick at the 10th ICCC conference. Cuts to the bone, and funny as hell too! 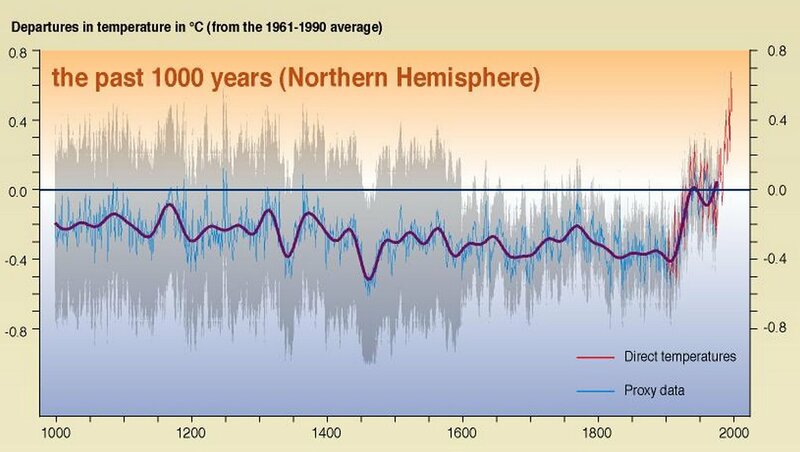 The ebullient Mark Steyn is being sued by self-styled ‘Climate Scientist’ (really a plain Geologist) Michael Mann for pointing out the truth of Mann’s perversion of science and his invention of a new climate history with his dodgy ‘Hockey Stick’. Sticking it to the Mann | Watts Up With That? MANN-SLAP : Oh the pain! #Kochmachine is in many American universities, including Penn State | Watts Up With That? 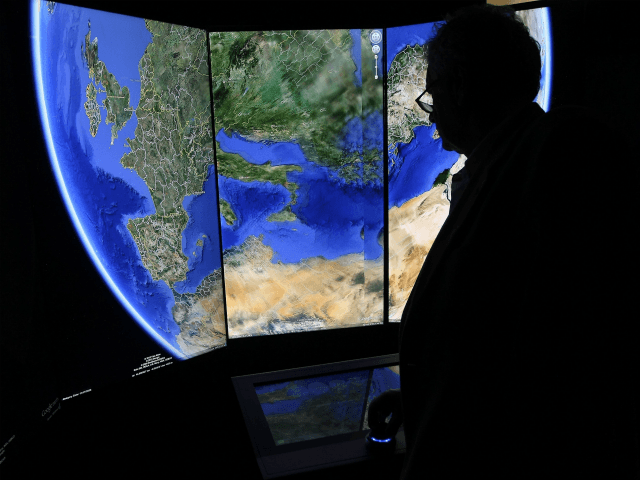 Evidence for a Global Medieval Warm Period | Watts Up With That? 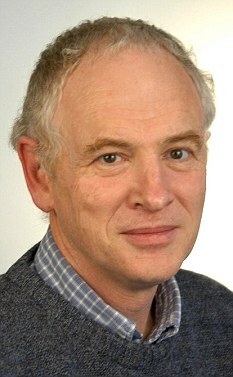 Prof Phil Jones gives startling evidence to the UK Parliamentary Inquiry into Climategate about his behavior and scientific standards brought to light by his leaked emails. 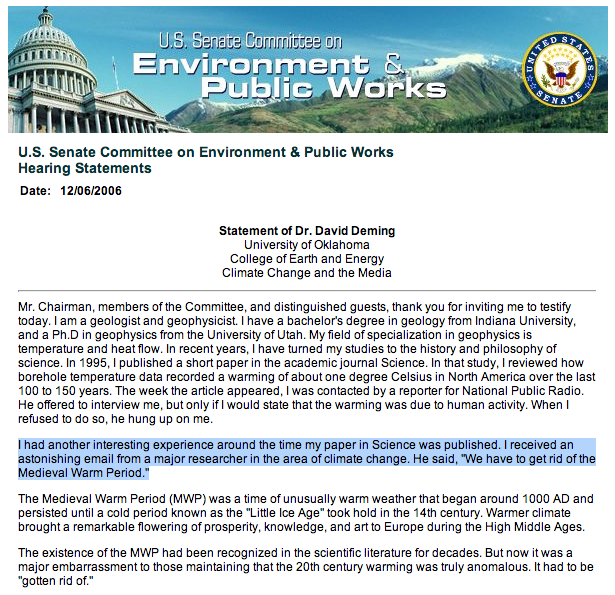 via Real Science – Phil Jones Fishing For Excuses To Kill Off Global Cooling. 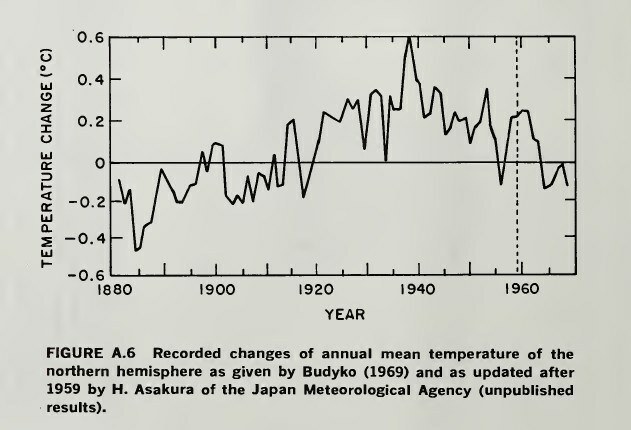 In the 1990 IPCC report, the Medieval Warm Period was much warmer than the late 19th century. 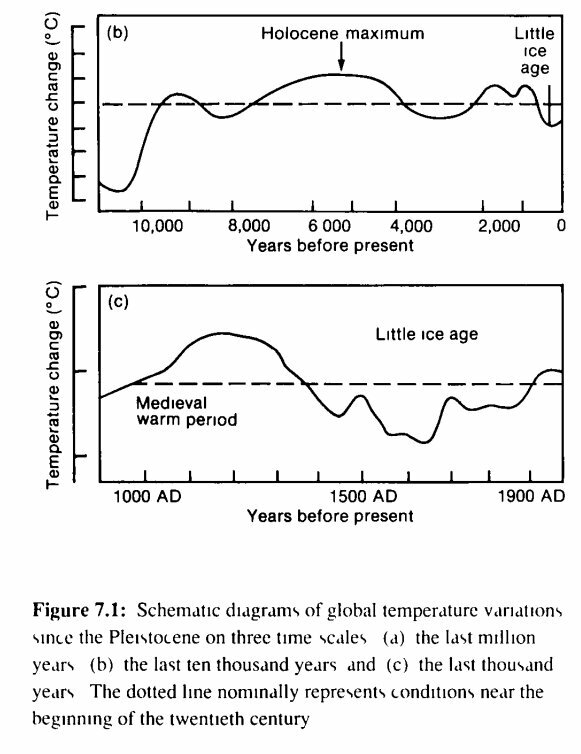 But in the 2001 IPCC report, the Medieval Warm period disappeared and became much cooler than the late 20th century. 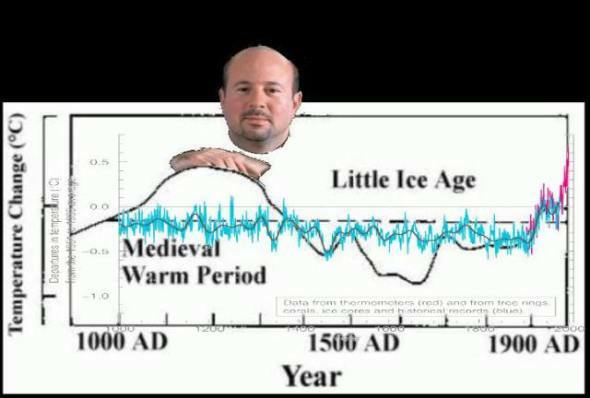 By pure coincidence, in the year 1995 the IPCC made a decision to make the Medieval Warm Period disappear. 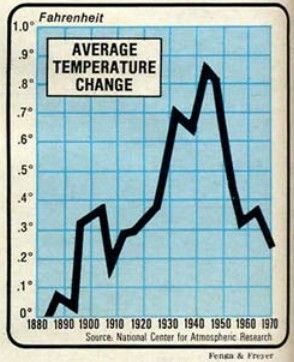 MUST SEE Video : Sun news – NASA fudges historical temperature numbers to bolster claim that global warming exists. 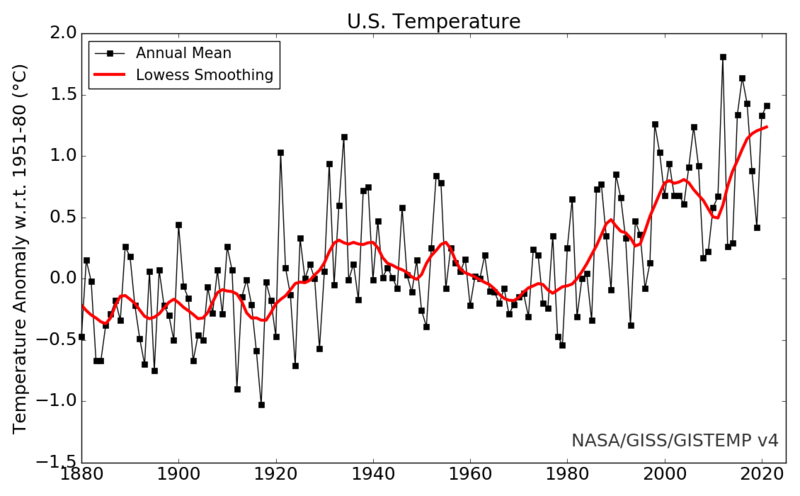 NASA is constantly altering their historical data to create the appearance of a non-existent warming trend. 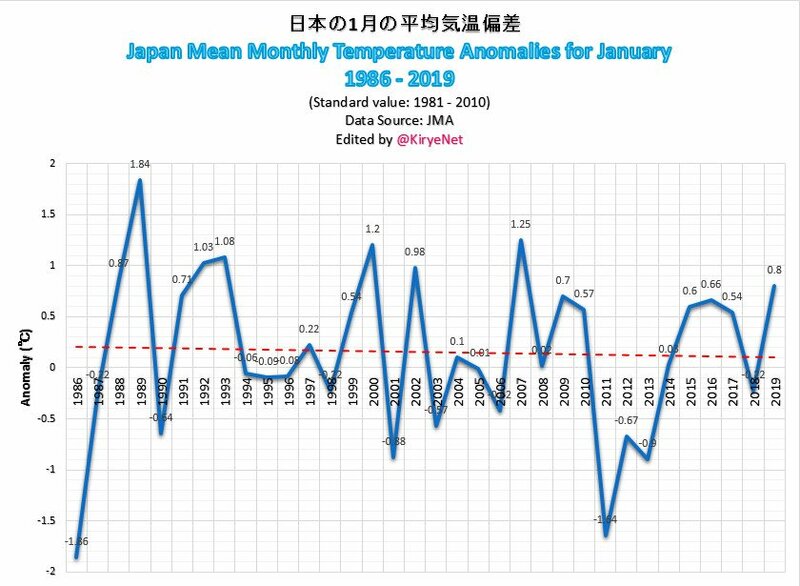 The NASA graphs are useful for politicians who want to raise taxes, and for insurance companies who want to raise premiums – but are worse than useless for scientists who actually want to understand the climate. 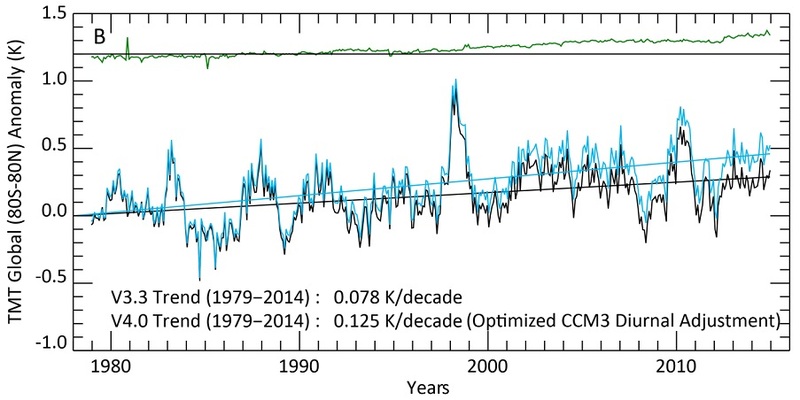 They show the exact opposite of what is happening to the climate.